The Clog Dawg Plumbing, Inc of Marietta, GA is the favorite Atlanta plumber in all of Cobb County. 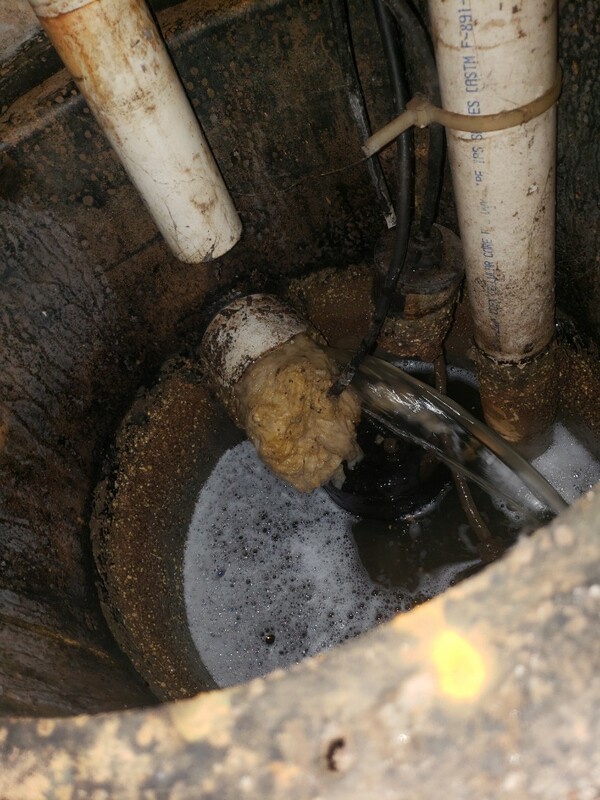 We’ve been solving North Atlanta’s plumbing problems for years- from clogged drains to sewers, we do it all. Now, we offer state-of-the-art hydro jetting for any commercial application. Looking for the best plumber near you? Call The Clog Dawg today! Now providing Alpharetta plumbing and Smyrna plumbing services! The best plumbing service in Cobb County, with best-in-class response time. No one loves calling a plumber. That’s why at The Clog Dawg, we focus on getting your problem solved as fast as possible. It doesn’t matter if you have a clogged drain, a leak you can’t find, a sewer smell in your home, or a broken water heater, the experienced crew at The Clog Dawg Plumbing can get to you fast, have your problem fixed quickly, and make sure that your home or business is protected. And, with our 5-star reviews on Google, Facebook, and Yelp, you have the added peace of mind that you’ll have the best service, and the best price. When you have a plumbing problem and need a quality plumber, let The Clog Dawg show you why we’re Cobb County’s favorite plumber. Kenny and Mark were very polite and consistent with their work on my French drain. Excellent service and great pricing. Very professional and timely. I was in the need of a new hot water heater at my rental property. Kenny Moultrie advised me what needed to be done at a very affordable price. He was very courteous and did a professional job. His copper work was very clean and you could tell he took pride in his work. I highly recommend Clog Dawg for any plumbing needs. Great Service.. Awesome service technician. I have been using clog dawg services for 3 years and I love it. Bill tanner is one of the best employees we have had the chance to get to know. Hes professional, caring, and is what makes us smile when he helps us through our plumbing nightmares. Hes the best and a shinning example of the company. Keep up the great work guys! We had a major plumbing problem. 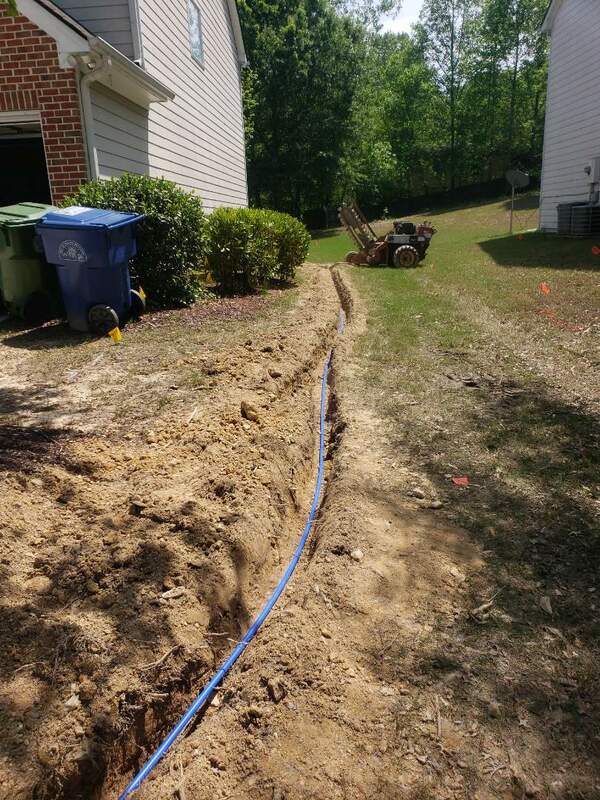 We had a 10 foot deep sewer line that needed to be dug up and reconnected. It was a very big job. Clog dawg did a superior job. They came up with the best folution to ensure we do not have the same problem in the future. Our house sits low so it was not an easy thing to come up with a sustainable solution. They were great communicating with us every step of the way. I would highly recommend them for any plumbing job you have, big or small! Kenny did a great job installing a hose on a difficult faucet. He also helped answer some other questions. Prompt and courteous and also very pleasant.